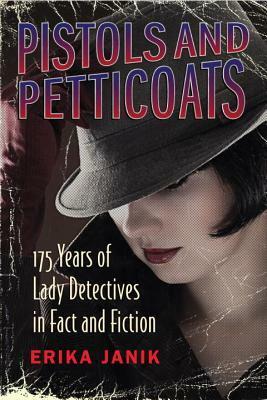 Pistols and Petticoats: 175 Years of Lady Detectives in Fact and Fiction by Ericka Janik is a 2016 Beacon Press publication. I was provided a copy of this book by the publisher and Edelweiss in exchange for an honest review. The title of this book grabbed my attention and I simply couldn’t pass it up. With only 248 pages, you know this book is a quick overview, but it has enough information to peak your interest, hold it, and will have you looking up old movie clips, and female detectives in literature, especially those from the golden age of detection. The book also explores the expectations of women in various time periods and what roles real life female detectives or policewomen played, what their jobs detailed and the challenges they faced. The true stories were a nice touch and I gained a new found respect for these trailblazing women who dared to defy convention and bravely trespass into a male dominated profession, opening doors for careers in law enforcement for women of future generations. 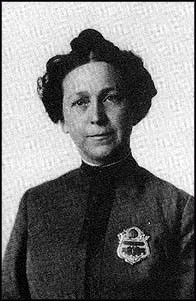 But, even in current times, it takes real grit and determination to make it in law enforcement if you are a woman. But, it was the female sleuths in literature that was the focus and was so much fun to read about. 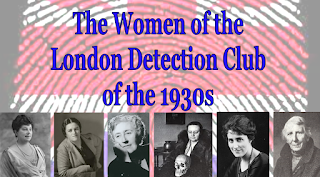 Keep in mind that there are female authors, like Ngaio Marsh, who were fine mystery writers, but were not featured in this book, because the main goal is to call attention to female crime solvers in fiction, not just on women authors. 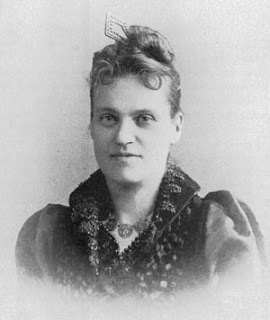 Naturally, way back in the 1800’s, women didn’t have careers at all, so they were amateur sleuths. 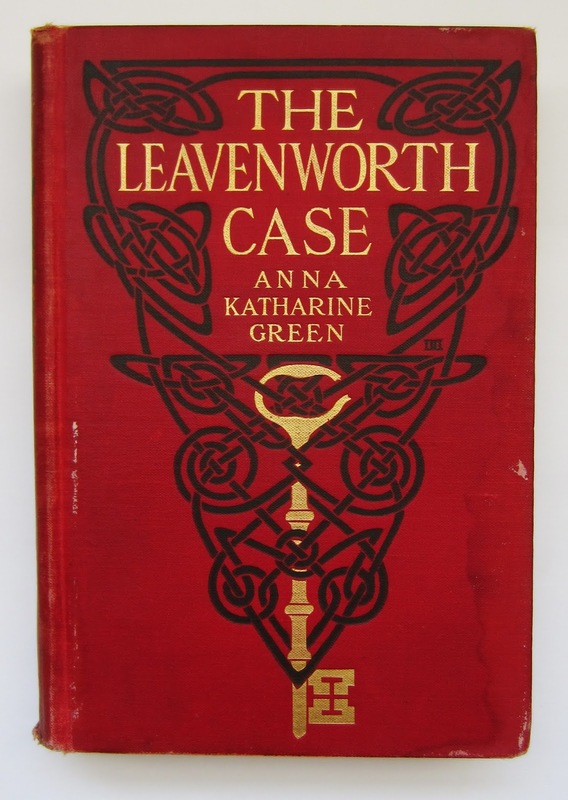 For the first portion of the book one author seemed to stick out above all others: Anna Katharine Green. Ms. Green wrote stories featuring a senior sleuth before Miss Marple was ever thought of, as well as a young adult mystery solver, who predated Nancy Drew. Ms. Green was a favorite of Agatha Christie, who was most certainly influenced by her. 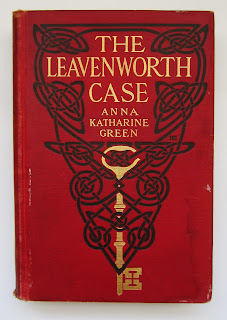 I will admit I was not familiar with Anna Katharine Green, and out of curiosity, I looked her up on Amazon and was pleased to see some of her books are available in the Kindle store, and many are free reads. Moving on into the future, we meet Agatha Christie and Dorothy Sayers, two women who wrote mysteries who featured male and female sleuths. 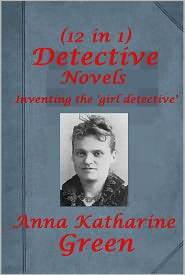 One of the main problems these, and other authors encountered was that these characters would have to stay at an older age or a younger age, because a married lady would have given up any career as a detective in order to be a wife and mother. Sayers managed to sidestep this quite cleverly. Still, this problem prevailed well into the hard-boiled detective age, but there were a few notable exceptions, such as the Glenda Farrell’s Torchy Blane B movies of the thirties and forties, and Honey West, who was certainly ahead of her time. While the thirties and forties seemed to belong to the macho hard-boiled pulps, the ladies and their characters often had the last laugh. One of the most intriguing facts explored was the London Detection Club and the odd rituals and rules they adhered to.. Or not. The club is still around today. 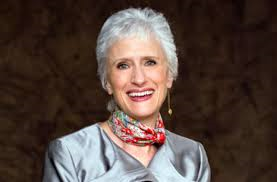 As we moved into the sixties and seventies, the roles of women continued to evolve and more women were featured as crime solvers without the aid of men, in movies, television and in novels. With these changes we were introduced to V.I. Warshawski, Kinsey Millhone, two notable characters who narrated the story from the female PI point of view, creating characters who are smart, savvy, street smart, and a little sassy or sarcastic at times, but also quite human and very likeable. Later forensic detectives like Kay Scarpetta and Temperance Brennan hit the scene as well as several other top notch crime series by Marcia Muller, Amanda Cross and Elizabeth Peters. Today we barely blink an eye at female detectives in any media format. These ladies marry, have children, and work in demanding careers, as reporters, forensic anthropologist, detectives, and policewomen. The amateur sleuth is still alive and well and thriving, but they are not doing so because they are shut out of law enforcement. I really enjoyed this retrospective on women sleuths and how they have come into their own over the years and what role they have played in representing women in mostly positive ways and opened doors for women in real life while creating some of our favorite mystery novels and characters. 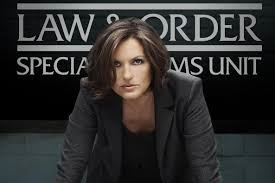 While women still have many battles to fight, they are slowly making progress, showing their mettle, proving they are capable and making their mark in law enforcement in reality, and not just within the pages of fiction, as well as ground- breaking roles on television and in film. I have a few new books to read now, and enjoyed looking up YouTube videos featuring Torchy Blane and Honey West. I enjoyed this short, but absorbing retrospective on the history of female detection. This book is meant to be a quick and enjoyable read, and should be viewed in that manner. The author did research and her notes are listed at the back of the book. However, this is not an in depth historical undertaking, although I did wish the author had taken more time in certain areas. There was a lot time spent in the distant past, but other periods of time were rushed through. I think this book could whet the reader’s appetite for more information or further reading, and could spark a renewed interest in the golden age of detection. It’s often a good idea to revisit the past in order to appreciate the things we enjoy, and often take for granted today. Thanks to Anna Katharine Green, Agatha Christie and many others, we have the pleasure of knowing Rizzoli and Isles, Temperance Brennan, Kinsey Millhone, or the female characters on television like Olivia Benson or Stephanie March, just to name a few. There are many popular female sleuths out there now with faithful followings, both professional and amateur., and we have these trailblazers from the past to thank for that. So, if you love female authors who write strong, sly, savvy, and smart female sleuths, you will want to check this one out. In the process, you will come away with a new found respect for woman in law enforcement and will be thankful for these women, and their fictional counterparts. Erika Janik is a freelance writer and a radio producer at Wisconsin Public Radio. 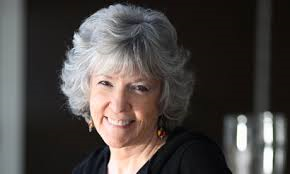 She is the author of Apple: A Global History, Madison: A History of a Model City, A Short History of Wisconsin, and Odd Wisconsin: Amusing, Perplexing and Unlikely Stories from Wisconsin’s Past. Originally from Redmond, Washington, Erika now knows more about Wisconsin history than she ever thought possible. She has a BA in history from Linfield College (2002), an MA in American history from the University of Wisconsin-Madison (2004), and an MA in journalism from the University of Wisconsin-Madison (2006).